It is a fresh, new look that manages to embrace tradition while mixing in a few modern tweaks. And, based on the early returns, the Winnipeg Blue Bombers’ new uniforms are a massive hit with their players and their faithful. “They look great,” said receiver Weston Dressler, who modeled the royal blue home jersey at Thursday’s uniform launch. “I’ve always enjoyed the royal blue playing against Winnipeg, but I think adidas did a really good job with the design and everything. And they feel good, too. Fans had been longing for a return to the royal blue home uniforms, dating as far back to the switch to navy from the traditional blue back in 1995. The Bombers had been wearing the royals at home periodically, especially for classic rivalry games like the Banjo Bowl against the Saskatchewan Roughriders. 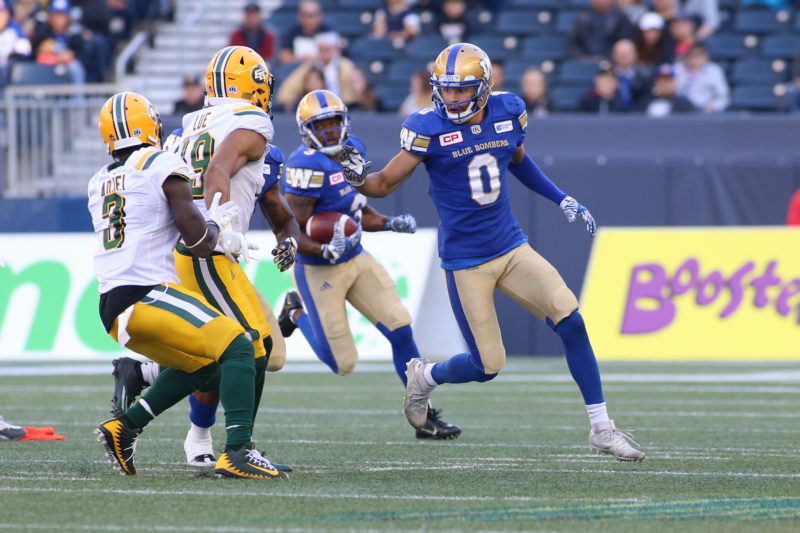 The changes will also see the Bombers return to wearing white on the road, switching from the gold jerseys they have been wearing over the past few years. 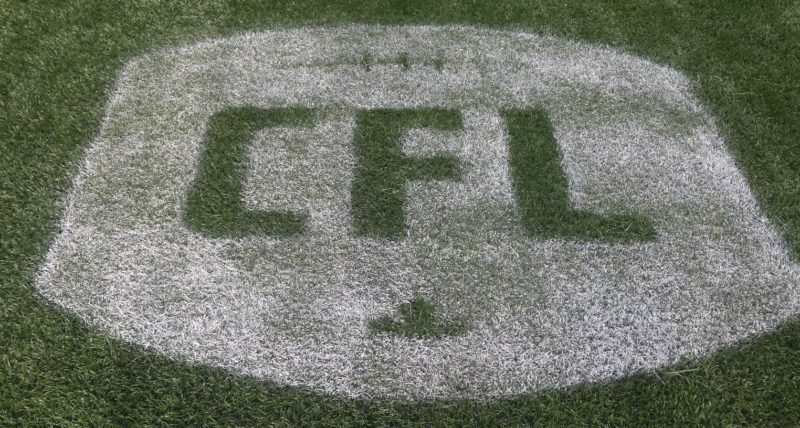 Other adjustments will see ‘Blue Bombers’ word mark featured on the front of the jerseys, both home and away, while the uniform numbers are now outlined in gold as an accent colour – the home featuring white numbers, the road jersey numbers in blue. As well, the shoulder striping now features a bigger and cleaner ‘W’, while the white collar on the home uniform has been removed. The road whites feature the royal blue across the shoulders. 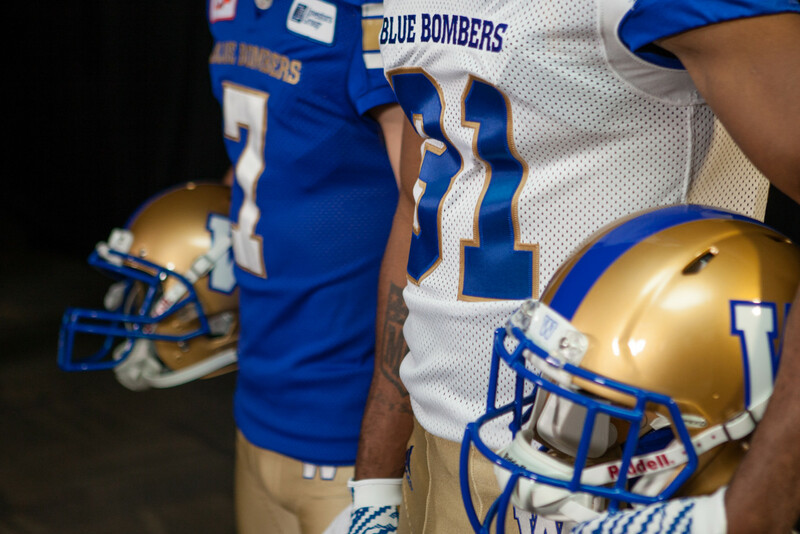 The Bombers will wear gold pants with royal blue striping and a ‘W’ on the left hip for both home and away games. And when asked to pick between the new royal home and the new white road jerseys, Leggett grinned. “I’ll have to stick with this,” he said, tugging on the white fabric of the road jersey. “It’s different. This is a change up and I like it. The biggest change for the veteran Dressler is the switch from Roughrider green to Bomber royal blue. 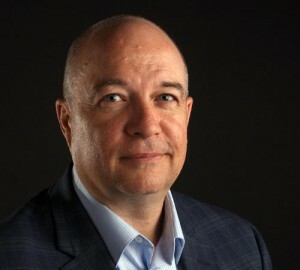 Dressler had worn green for his entire eight-year career in Saskatchewan and even during his college days at the University of North Dakota. “I got over that a while ago,” said Dressler with a chuckle. “The mini-camp and being able to put this stuff on a couple days in a row helped me with that. I’m happy to be here, happy to be in this colour and looking forward to winning some games here. The uniform changes are part of a league-wide switch to adidas as the new manufacturer of uniforms and clothing lines. Fans can pre-order the adidas jersey in person at the Bomber Store, by phone (204-784-7451), or shop online, www.thebomberstore.com. Love the New Jerseys. Great Draft. 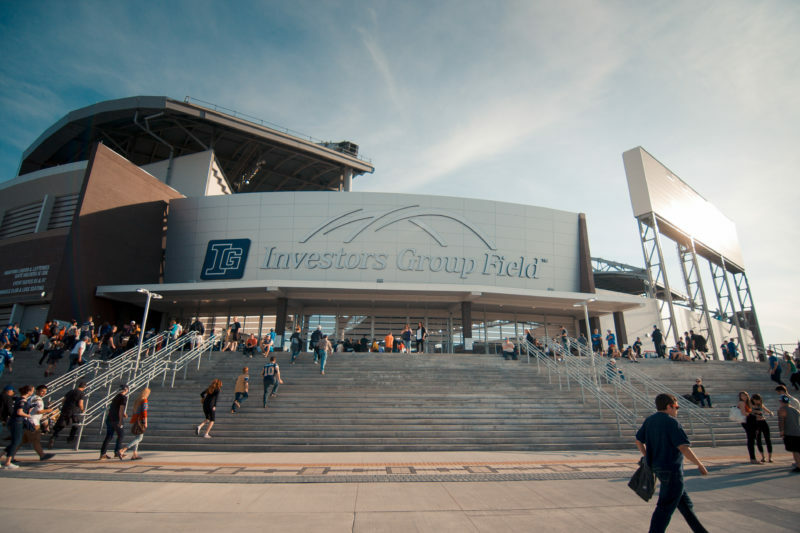 Next up playoffs on Road to end Grey Cup Drought ?